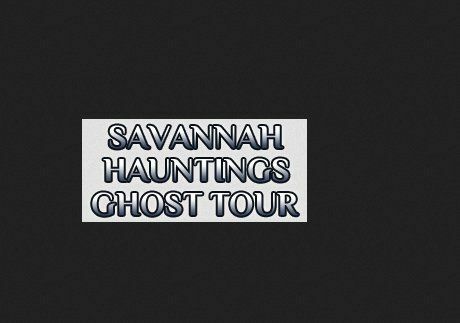 Savannah Hauntings Tour - The original ghost tour of Savannah, GA! An exciting and educational walking tour, directed by Savannah's ghost history author, Robert Edgerly. The original ghost tour of Savannah, GA! An exciting and educational walking tour, directed by Savannah's ghost history author, Robert Edgerly. Call 912 441 9277 or visit our website to book your ghost tour today! Professional Onsite Computer PC and Printer Repair, Network, Voice and Data Cabling Services. Commercial Office, Retail Point of Sale, Full Business Technology Solutions in Georgia (GA). We provide Atlanta based IT Consulting, IT support, and computer networking services. Whether your looking for healtcare IT support, legal IT support, or own a small to mid size business we can help.